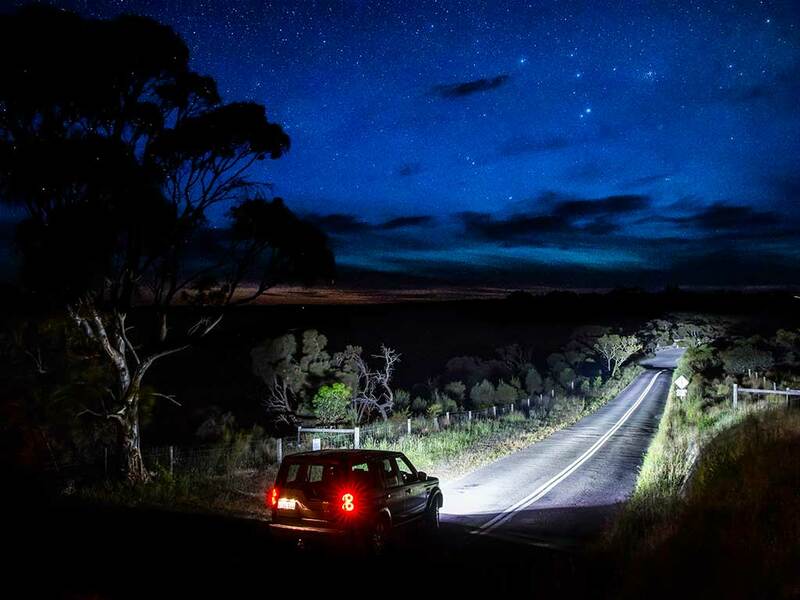 4WD enthusiasts require various accessories for their adventures. Spotlights, a winch, a fridge, UHF radio and other such 4X4 accessories need switches to be placed somewhere on the dashboard of the vehicle. 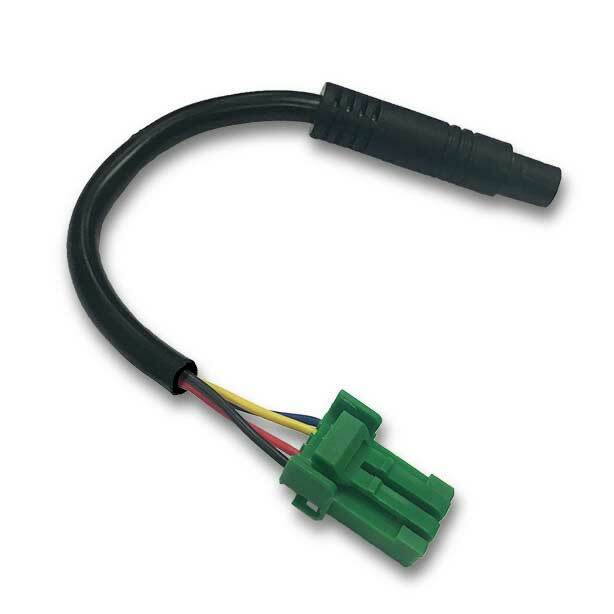 With this Lightforce new 8 Pin Adaptor, you no longer need to use solder, plugs or crimp connectors to wire your Lightforce Switch to your Lightforce Harness. The plug-and-play installation means reduced DIY install time because you no longer need to identify and connect individual wires. Also, you get a much tidier result with a factory-look. This 8 Pin Adaptor is currently compatible with the upgraded Striker LED Harness with the slimline connector that comes with the Striker LED Twin Pack and the Single Switching Harness. Other forthcoming Lightforce Harnesses will also suit this Adaptor. For additional information regarding the new Lightforce 8 Pin Adaptor or to see which Lightforce Switches it is compatible with, please see the product here.